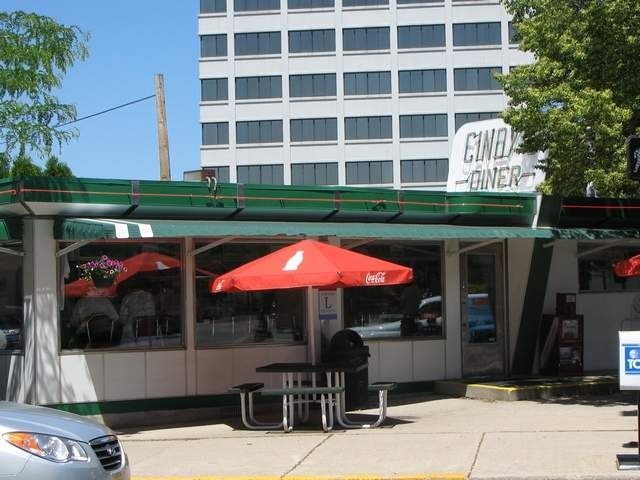 “If anybody ever asked me for a list of the top 10 must-experience restaurants in Fort Wayne, of course Cindy’s Diner would be near the top. 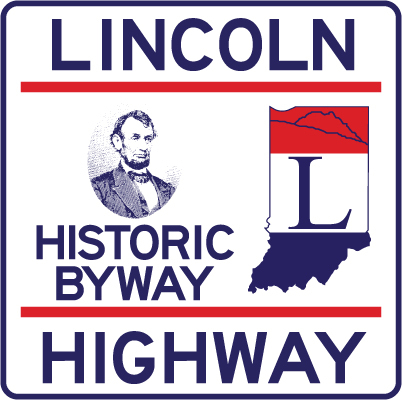 This little gem anchors the corner of Wayne and Harrison (Lincoln Highway) streets downtown and is beloved by many. The 1953 luncheonette owned by John and Cindy Scheele was moved to its present location in 1990.